The lazy summer days are a welcome change for children in the busy and chaotic school year. No more last-minute homework assignments. No more tests that have to be learned well into the evening. Just enjoy the weather and friends. 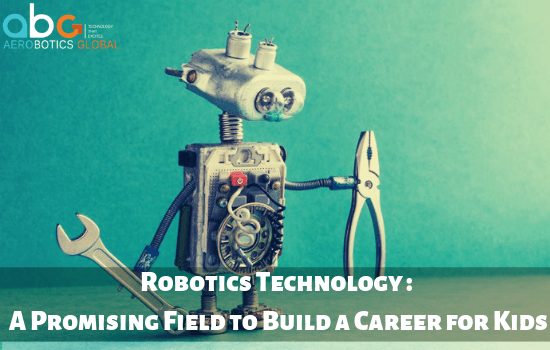 But while your children look forward to letting everything go this summer, as a parent you want to make sure that they don’t lose all the material and skills they have learned. A survey found that children lose two to three months of reading and math skills during the summer holidays. Our brain is a muscle that needs regular training is the opinion of psychologists. 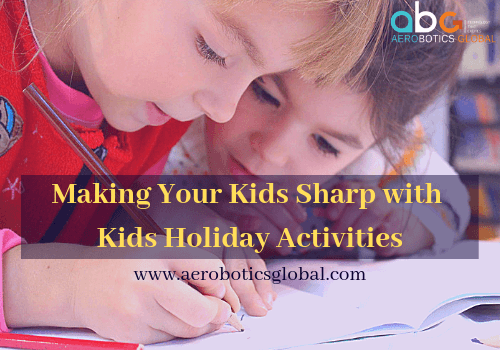 One of the ways in which we can maintain our children’s learning curve is to ensure that they somehow maintain their sharpness even during the summer months. And while it may be useful to let your child go to a summer holiday program, they need the summer to recharge. 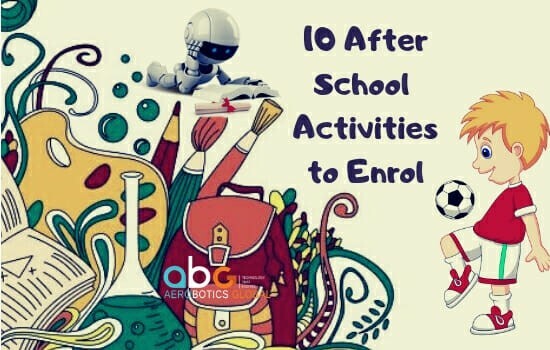 Instead, it is best that you as a parent are looking for fun ways to keep the children sharp and prepare your child for the next school year. We have listed a few good ideas to prevent your child from losing the acquired skills. Look for exhibitions that stimulate their senses. Go to a science museum or to a history museum in your city. There they often have interactive and educational components that are aimed at children. It is possible to have your children keep on learning during such excursions. Try visiting an old battlefield, historical site, palace or castle. You can go to the library or bookstore in advance for some child-friendly reading material on the subject. Your child can then have a tangible experience that matches what he or she has already read. History is very stimulating to a young mind when it is actually experienced. Research shows that children who read four or more books in the summer can maintain the level of reading skills. Let your son or daughter choose what they want to read. Children who prefer the books themselves read those books much more often. Reading makes the brain better at cognitive tasks. Another option is to purchase puzzle books and give them to children. Puzzles make the children think differently, solve problems and expand their vocabulary. Detective fiction and riddles are also a fun way to challenge their thoughts. You can let your children go to a special cooking course, or have them cook at home. Cooking makes a child creative, and the measurements and weights also teach them a little math. This is a great way to help them understand how to apply education to real-life situations. Encourage your child to write their own story. This encourages the children to use their imagination, organize their thoughts and communicate their feelings. Give your children a theme, for example, your family vacation, and let them write about it in a personal diary. They can write, illustrate, design, everything is allowed. It helps to grow their creative side. These are only a few ways in which you can stimulate a child’s month in summer. 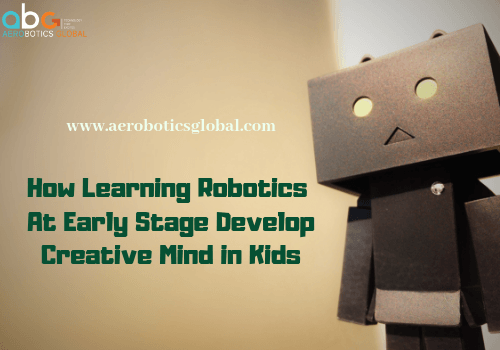 If you look around you, in your house and neighborhood there will be a plethora of ways to create exciting activities which keep their mind engaged till summer comes to an end or the other way is joining after school programs at Aerobotics Global for those parents who have a very hectic schedule as a daily routine.